A Year of Beer | 365 Days. 365 Different Beers. 365 Days. 365 Different Beers. My New Blog: Week of Beer! Taste: Initial chewy fig-newton sweetness into a lucious, juicy middle of plum, tart bing cherry, caramel and toffee. A sweet, thick, tart and slighlty sour finish reminiscent of balsamic with a touch of earthy chestnut, slightly buttery, with a hint of bitter chicory. Pairing: Simply enjoy on its own, or pair with one of my favorite dishes, pork tenderloin with carmelized onions and blueberries in a balsamic reduction. Trivia: Charles V, Holy Roman Emperor, was brought up in Mechelen, Belgium and was known to favor the ales from the local Het Anker brewery. Price: Unknown – part of a mixed gift pack. 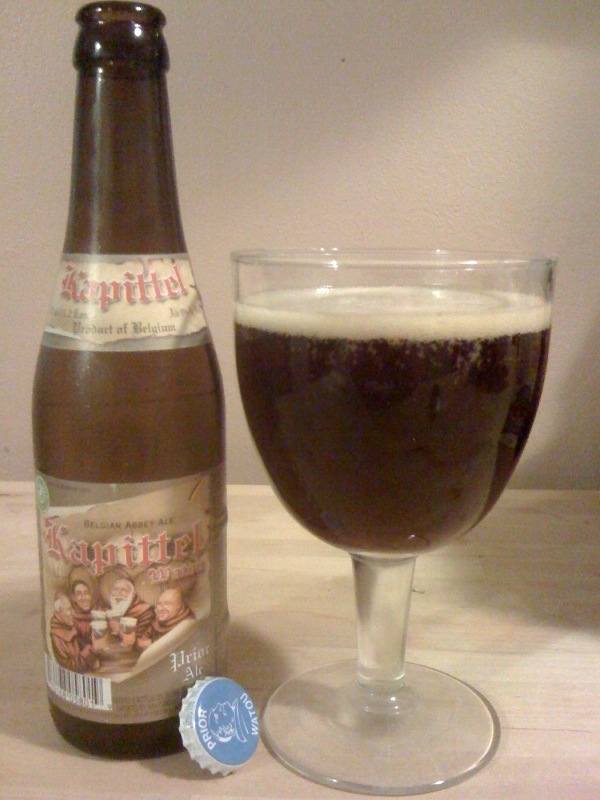 Taste: Initially slightly buttery with dark fruit (plums and raisins), melding into a big, chewy, malty middle, followed by a slightly toasty, effervescent and smooth finish. The relatively high alcohol content is well-hidden. Overall, a big, rich brew that is extremely smooth and really delicious. Trivia: According to a recent CNBC article, Belgium ranks #7 in the world in average beer consumption at 93 liters per person per year. Who is #1? The Czech Republic at 156.9 liters per person… about a 12 oz bottle for every day of the year! Drinkability: Light but strong; Complex but highly drinkable. Taste: Overall very dry, but with a touch of honey sweetness in the middle and notes of tart green apple. Crisp, light and refreshing, with a mildly bitter and spicy finish of green peppercorn, coriander and lemon balm. 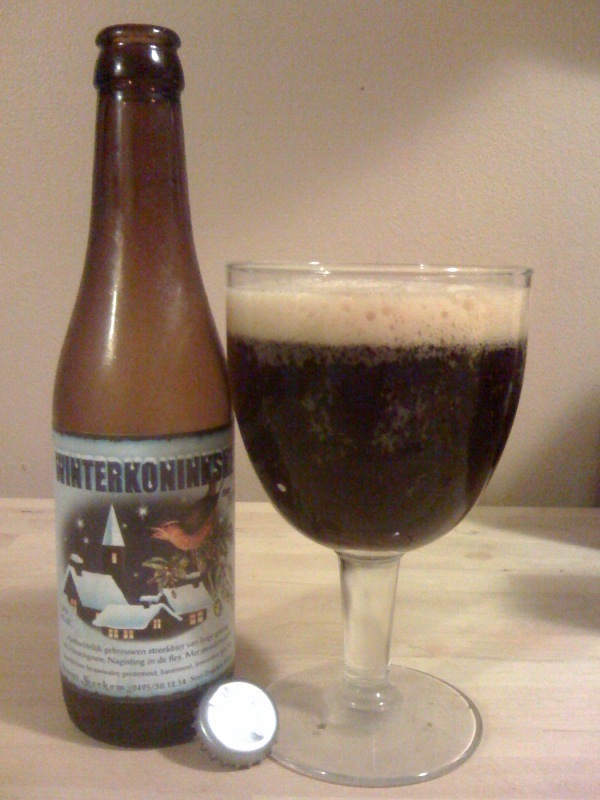 Pairing: If you are lucky enough to find it, Corsendonk cheese would be an ideal pairing. 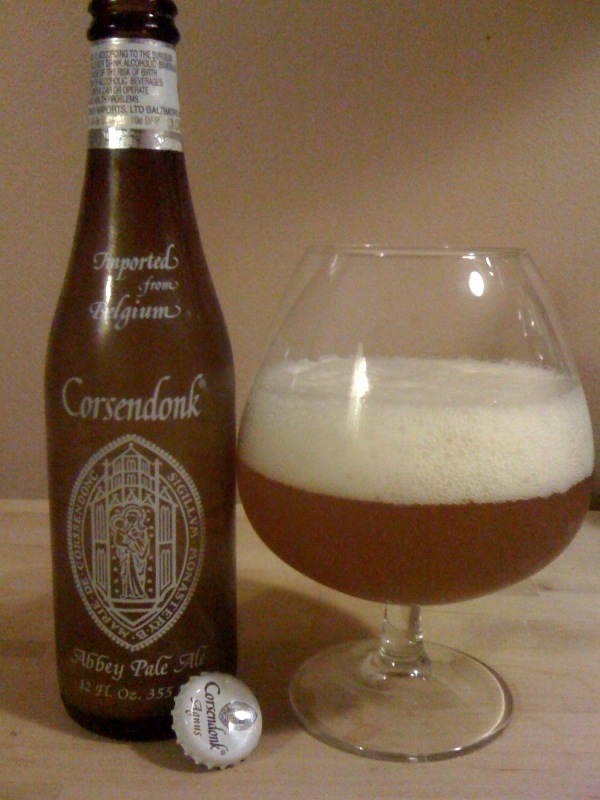 Trivia: Corsendonk beers are bottle-conditioned, meaning that rather than being force-carbonated, the carbonation in the bottle is a result of a little yeast added to each bottle that naturally creates the carbon dioxide that forms the bubbles. It takes three weeks for the bottles to carbonate prior to leaving the brewery, but the yeast continue to develop and change the beer over time, a true “living” beverage. The brewery says that their beers are at their peak six months after bottling. Taste: Initial black cherry, raisin and touch of bourbon, followed by notes of chocolate-covered almonds and hint of bitter hops on the finish. Sweet, savory and tart all at the same time, making for a delicious and interesting brew. Taste: Slightly tangy, slightly tart, with a light green grape sweetness, hints of clover, notes of earthy and sweet cocoa-laden Bosco syrup, all with a drying finish. 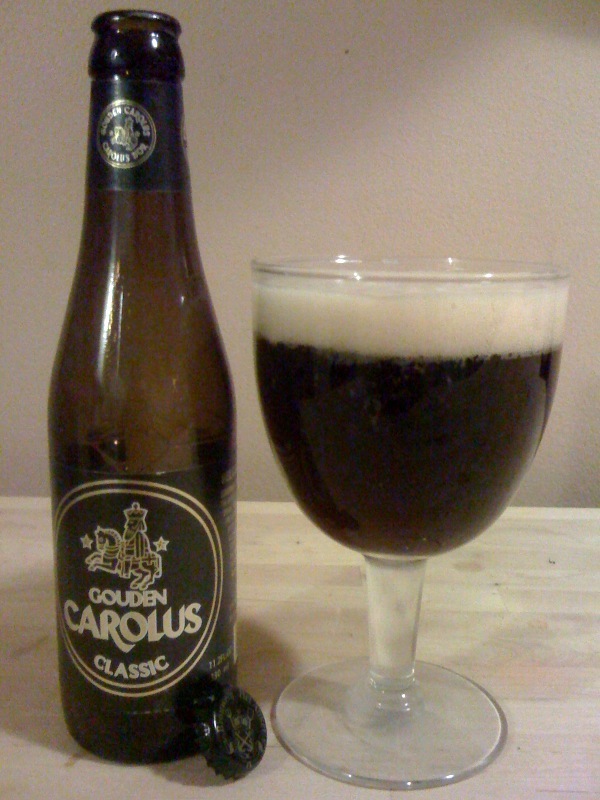 Deceptively light and dry for a dark beer, but those darker malts do come through eventually. Pairing: I best some Westmalle cheese would pair nicely… if you are lucky enough to find it (see “Trivia”)! 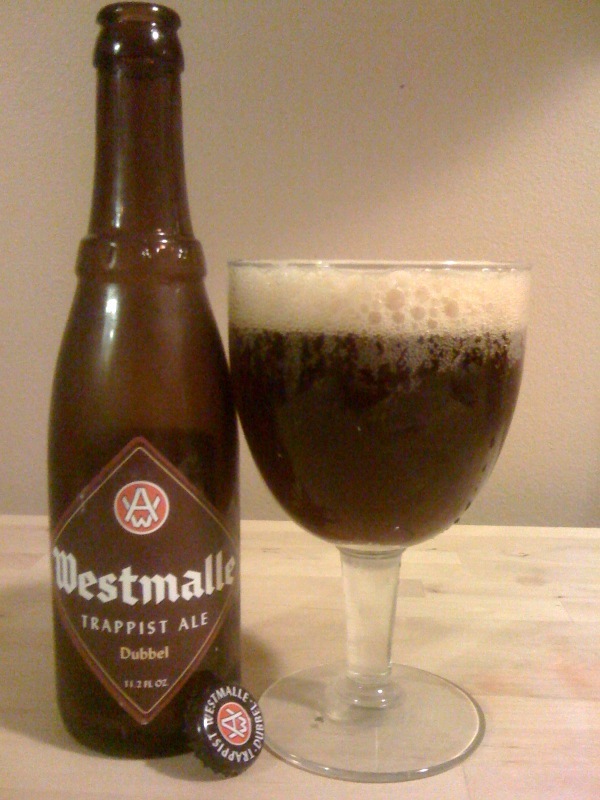 Trivia: Westmalle is one of only seven Trappist breweries in the world. In addition to brewing, the monks of the Westmalle abbey also make Trappist cheese on a very small scale, sold directly at the gates of the abbey. Taste: Initial mildly creamy sweetness reminiscent of chocolate milk into a roasted, caramel, and peanut middle with a slightly bitter, charred, over-roasted coffee bean finish. Pairing: While this big stout would overpower “shrimp on the barbie”, it would pair nicely with a marinated flank steak on the barbie! 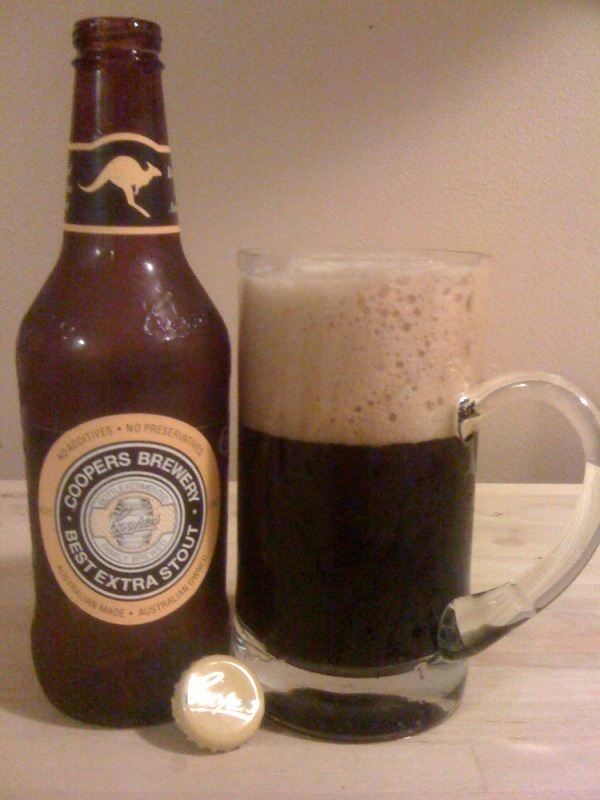 Trivia: While Foster’s, founded in the 1970’s, calls itself “Australian for Beer”, Coopers would have a much better claim at this title, having started this still family-owned brewery in the 1860’s.